The presence of religion in Nigeria definitely has great influence in the nation's politics. 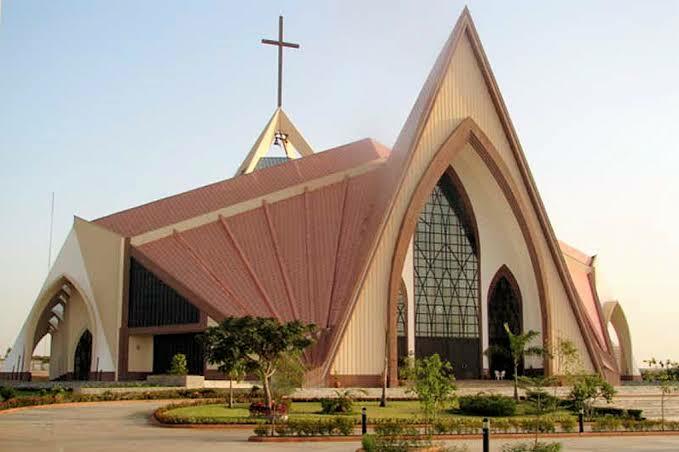 It is reported that there is great confusion in Anambra State as Catholic and Anglican priest disagree over 20m naira allegedly collected for Endorsement of a candidate in Anambra State. In the history of Anambra politics, the Catholic and Anglican churches plays a huge role in determining who rules. A group of priest who chose to remain anonymous, revealed to the media that an aspirant gave a cash gift of 10million naira each respectively to the Catholic and Anglican church for endorsement, which has caused a great deal of disagreement between the church authorities and the priests. It is gathered that priests openly threatened that if they do not recieve their own share of the cash gift, they will endorse their own candidate. Meanwhile, this is not the first time churches experience fractures in the course of electing a new leader in the state.